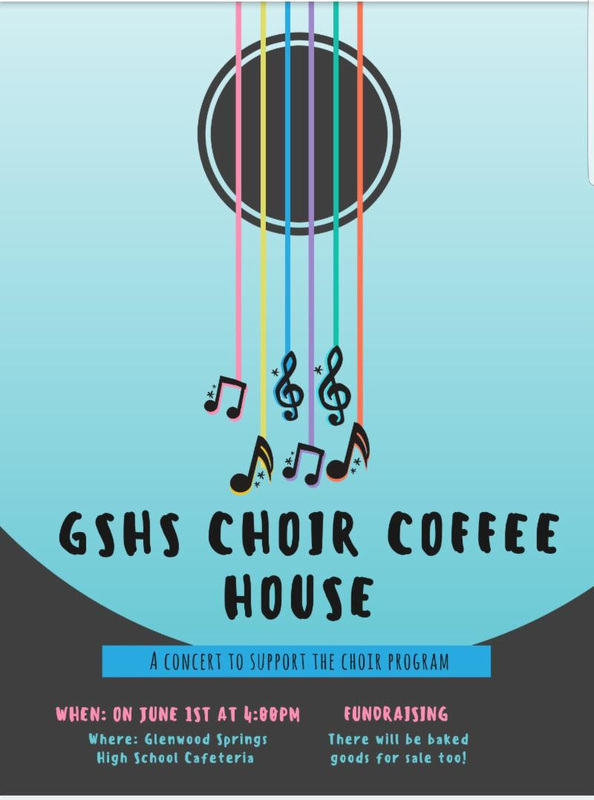 TODAY: Friday, June 1 at 4:00 p.m. in the GSHS Cafeteria, the GSHS Choirs will be performing all the hits. This is a FREE event, and there will be baked goods for sale. 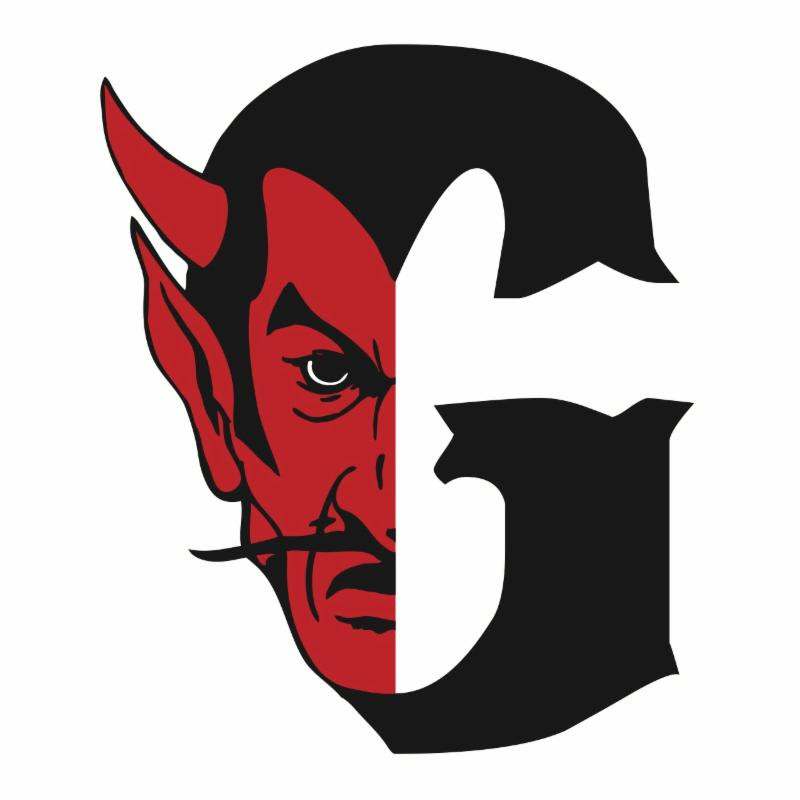 TOMORROW: Saturday, June 2 at 10:00 a.m. on the football field, the GSHS Seniors will be graduating. Please join us as we send off this year's graduating class to their new lives. Yearbooks are almost SOLD OUT! If you are wanting one, please see Mr. Gonzo in room 1603, before they're gone. The City of Glenwood Springs has approved funding from marijuana tax dollars to support free access to the Glenwood Springs Community Center from June 1, 2018 – August 20th . Students who attend a Glenwood Springs school should bring a school ID to the center to get the special summer pass. Students - all books are due back in the library. Please return them at your earliest convenience. You will be charged the replacement cost of any book that is not returned. Also, if you have a ChromeBook checked out, return it as soon as you are finished with it. Don't wait till the end of the year!" The Western Colorado Electrical JATC is accepting applications for anelectrician's apprentice for the Inside Wireman Apprenticeship program. Applications are available every Wednesday at 4 to 5 p.m. at our Training Center, 3210 E Road, Clifton, CO 81520 or by appointment. Call for more details at (970) 242-3432 Ext 5. The auto mechanic shop, Mat Dog Repair, is hiring for a part time high school kid looking for a summer job: clean/wash trucks and heavy equipment, learn to do oil changes, change tires, clean the shop, and learn to do small vehicle services. Contact Melissa at (970) 987.4472. Jimmy John's is hiring for the summer, come fill out an application today and speak with a manager for the best hours/most flexibility. Also ask about their get paid for good grade program. student newspaper, the Brimstone, is now online!